Conducting professional and amateur choirs. 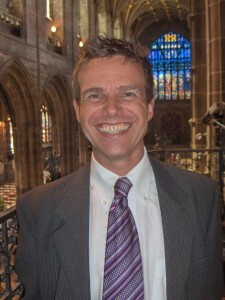 David Poulter was educated at King’s School, Rochester, The Royal College of Music and London University Institute of Education. He holds the diplomas of the Royal College of Organists, The Royal College of Music, The Royal Schools of Music and Trinity College of Music. He is also an Honorary Fellow of the Guild of Church Musicians. 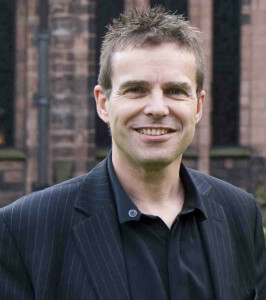 He was successively Assistant Organist at Rochester Cathedral; Assistant Director of Music at Cranbrook School and Organist at Cranbrook Parish Church; Head of Music at Tunbridge Wells Girls’ Grammar School; Director of Music at Coventry Cathedral & Music Tutor at Coventry University; Organist & Director of Music at Chester Cathedral; and Director of Music at Liverpool Cathedral .